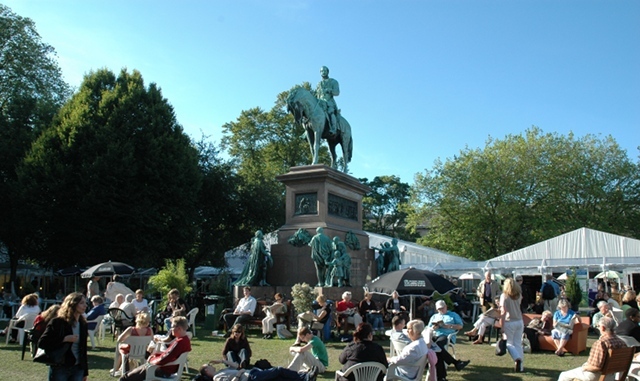 This year’s Edinburgh International Book Festival is on from 11th-27th August, bringing writers and thinkers from across the globe to an avid lit-loving audience. Speakers include broadcaster and comedian Susan Calman on kindness, author Matt Haig on how to feel whole, plus discussions with graphic novelist Isabel Greenberg and Adele Patrick, the Lifelong Learning and Creative Development Manager at Glasgow Women’s Library. Look out for interactive theatrical experience The Hidden, and a celebration of Muriel Spark.